A proof of concept to demonstrate the capabilities of the Bitcoin Lightning Network has seen growing support and use in 37 countries, but has not addressed the usability issues surrounding the technology. 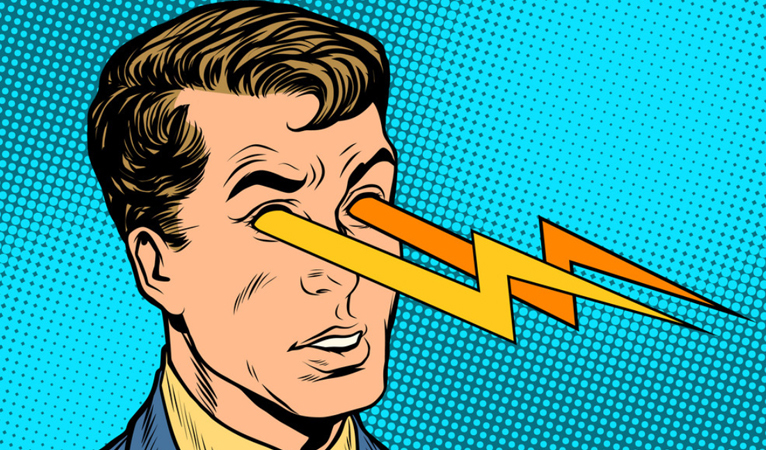 Participants in the Lightning Torch, also known as the “LN Trust Chain”, are supposed to send a transaction around to other Lightning Network users and add 10,000 satoshis every time. So far, it has garnered the use of 139 people in 37 countries. The activity is supposed to highlight the technology and the ability to conduct transactions super cheaply, but it appears to be reminiscent of the early days of cryptocurrency when the technology was first invented, rather than attempting to gain new adoption. The trial has attracted many fans on twitter and other outlets discussing what they see as an accomplishment for the technology. However, others see the network as still experimental and have even used the hashtag “#reckless” on twitter to describe their thoughts. One individual, specifically, did not immediately pass on the Torch to make a point that cryptocurrency needs to be decentralized. The actions of @eduard_btc drew complaints from the community for being “*that* guy”, including by Elizabeth Stark, the CEO of Lightning Labs. However, the proponents of the Lightning Network did not directly address the valid critique that the marketing campaign, and thus transactions, had a central point of failure and the wider Lightning Network has semi-central points of failures with payment channels. Some concerns are that a money requester has to physically send a “payment request” rather than just share an address as with the most cryptocurrencies. 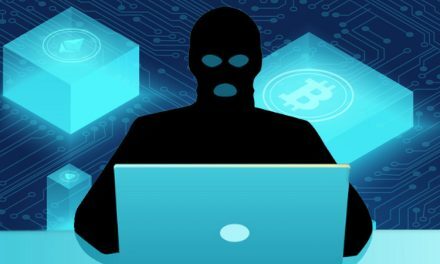 The system also requires users to keep “listening” to the network to stay up-to-date and discourage cheating, which requires keeping funds exposed in a hot wallet. Additionally, to spend Bitcoin on LN, users have to use special wallets that work with the Lightning Network, open a channel, and deposit some Bitcoin to begin making payments. Plus, if there is no direct channel, a merchant has to be indirectly connected to the consumers’ channel through multiple hops. This all requires additional steps compared to traditional cryptocurrency, which might be getting easier, but is still more steps than being able to conduct direct, peer-to-peer transactions. This creates an overly complicated solution, in both usage and explanation, when simpler options exist. 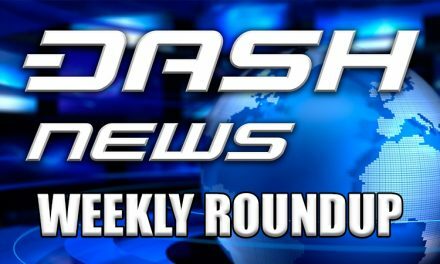 Meanwhile, Dash has been offering easy and inexpensive peer-to-peer transactions for years, which can be attributed to the network’s ability to achieve consensus and develop the necessary improvements to effectively support many users. 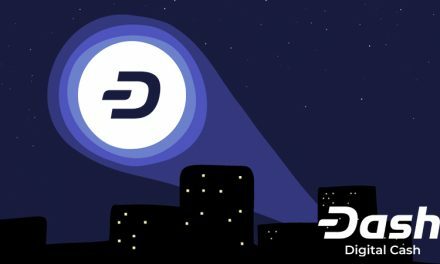 A recent stress test revealed that Dash could support a record of over three million transactions in a 24 hour period, which begs the question as to why the Lightning Network even exists if it is possible for a core cryptocurrency chain to be scaleable in a simpler way. On top of all that, Dash constantly makes strides in ensuring that an average user can quickly learn about Dash and be on-boarded. These features have a significant impact on adoption since they represent lower switching costs than that of the Lightning Network, which require additional physical and mental steps until becoming workable. 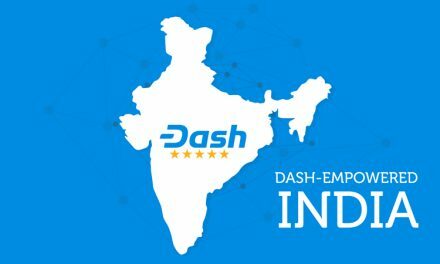 Dash strives to make the consumer and merchant do as little work as possible since they are then more inclined to adopt the technology and teach others.